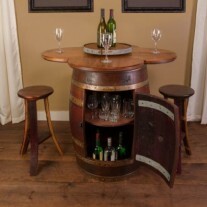 Entertain your guests in style with a furniture collection that is sure to become a classic. 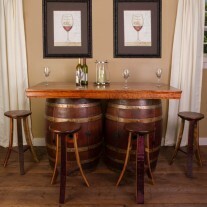 Vineyard Barrel Table set includes a Split Barrel Bench, two Half Barrel Chairs, and Vineyard Barrel Table. 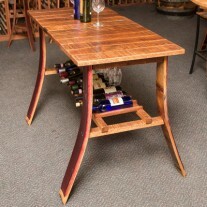 Table: Measures: 32”- 34″ tall. 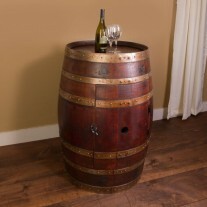 26” diameter. 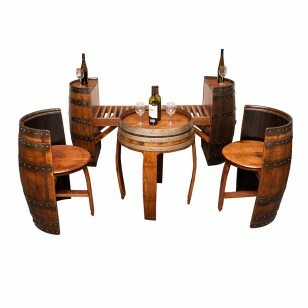 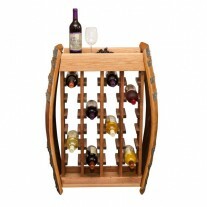 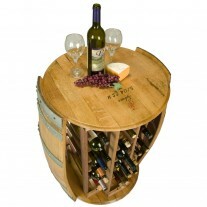 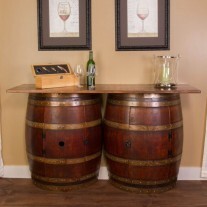 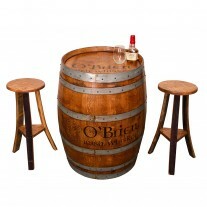 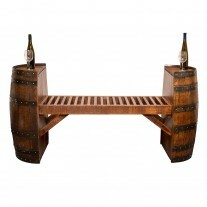 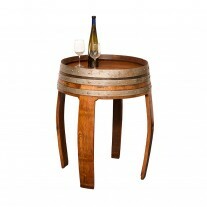 One of a kind construction from an authentic retired wine barrels. 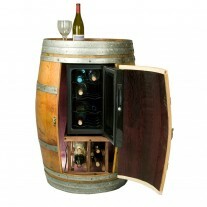 All pieces are coated with a satin finish clear coat for lasting beauty. 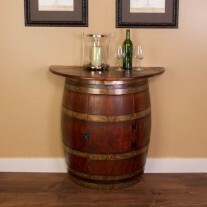 Entertain your guests in style with a furniture collection that is sure to become a classic. 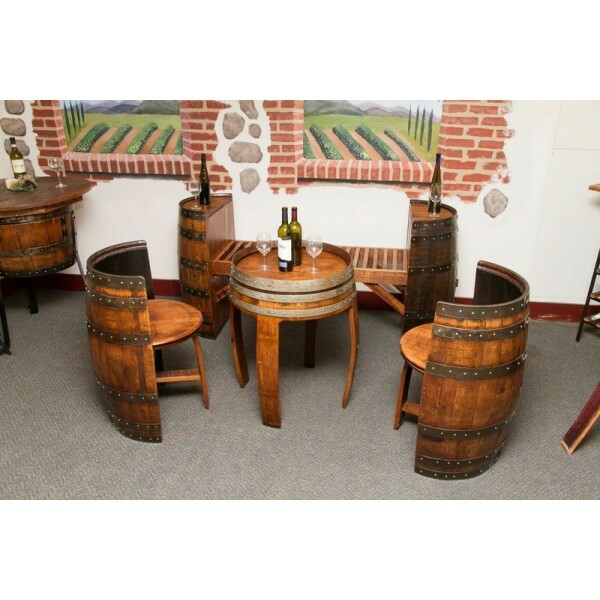 Vineyard Barrel Table set includes a Split Barrel Bench, two Half Barrel Chairs, and Vineyard Barrel Table.